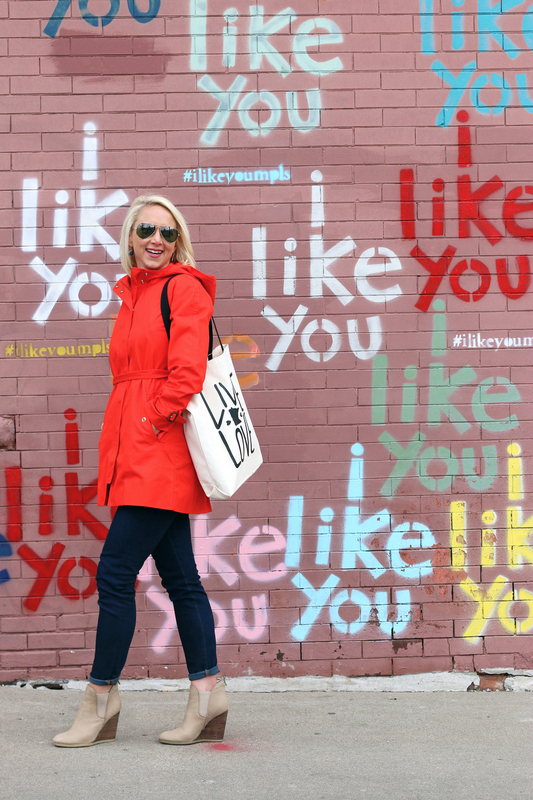 I partnered with Twin Cities tastemaker and instagrammer Nicole Trigger of Live & Love Minnesota to create the brand's very first product line and launch it state-wide. I worked directly on all elements of the initial product offering - everything from illustrating the icon and producing the products with local vendors to styling and photographing them and creating the marketing materials that would be used to present the new product line to retailers and customers across Minnesota. 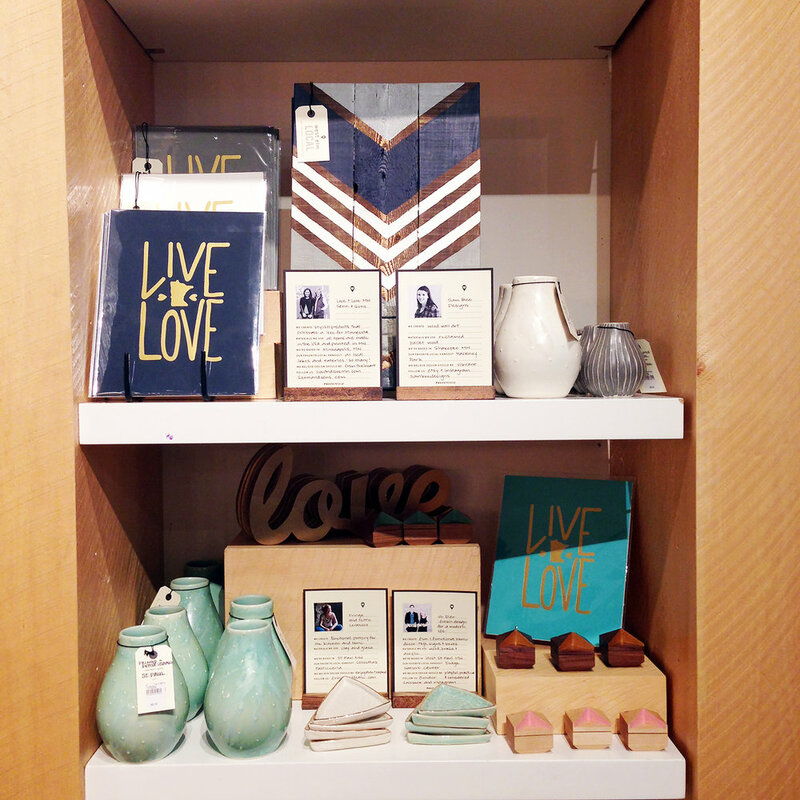 The line was picked up by West Elm Local and dozens of boutiques across the state (and other nearby states too!) and has been featured numerous times in local press. Instagram love from fans & retailers.